Grooms who want to plan every step with his bride. 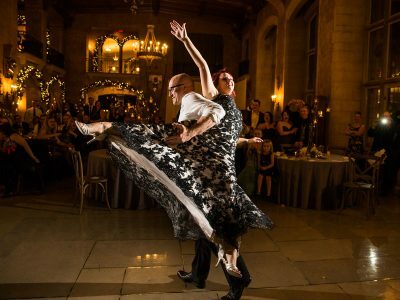 Grooms who can’t help but get a little caught up in the expense of planning their bride’s dream day that they leave things out. And yes groom, there are more types I’ve not spoken about. Whatever type of groom you are, know one thing, you will never be able to redo your wedding photographers. 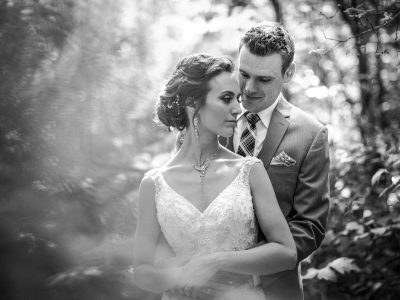 My aim as a professional Calgary wedding photographer is to capture as many details and moments of your day as possible. 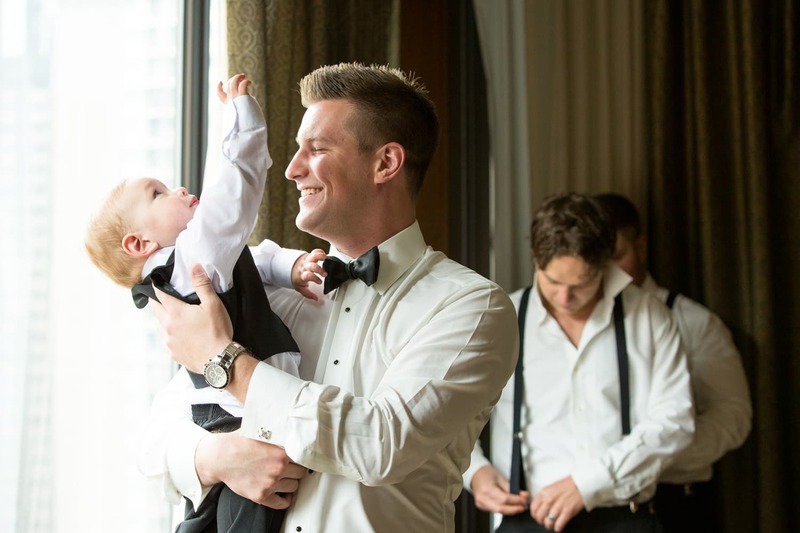 Moments with your groomsman, your family and friends and of course, your bride. Laughter, tears, surprises, and love. I have been privileged with men who love being photographed. Many of my grooms first believe they are not ‘photogenic’ but enjoy seeing great photos of themselves later. Most people have never been shown how to be photographed. This is part of the photographic experience that I give my grooms. During the experience we chat about posed verses unposed and if an engagement shoot is needed. 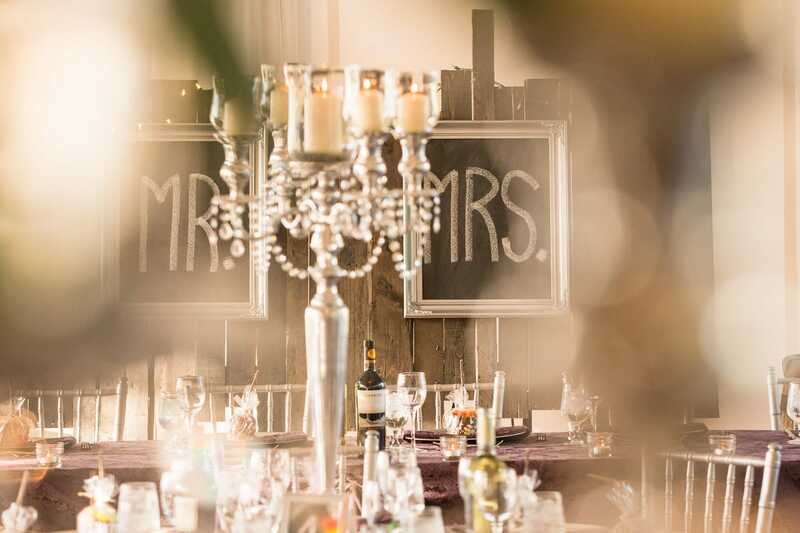 Wedding planning can be stressful but with solid communication, you should be able to work out all the details. Marriage is a partnership, and I believe guys should get in there and get their hands dirty… Wedding planning can be stressful, but with reliable communication, you should be able to work out all the details. The more the men embrace the details, the better everything will flow. If you feel overwhelmed with everything just communicate with your partner. Explain how you’re feeling and know you are not alone. Preparing for a wedding day is a massive undertaking. If if you have help from friends and family that is awesome, take it as you’ll need it. Or you do like doing things yourself which is excellent however grooms underestimate how much work there’s to do. For these guys, I do suggest looking into getting a wedding planner. The day is about celebrating the person you’re getting married to in a venue you love with beautiful flowers and having your families together. Whatever the reasons are about celebrating your love for your partner make sure to enjoy the preparations. If you don’t enjoy them hire a wedding planner. Please please, take it from me, I see the pressure on clients wedding days when it’s become too much. If you want to speak with me about your journey give me a call. I’m not a planner but I’ve been to many weddings, and I should be able to help you out a little. Okay, all the work is done and your day has arrived. You are now getting married; today is the day. From my experience, if you want your day to go with ease, I suggest all grooms follow these steps. Start your day early leaving plenty of time to get ready. Leave time for the unexpected. I hate to say it, but some groomsman tends to turn up late. I have found that many groom and groomsmen are pretty chill and considering they don’t have a big dress to put on our hair that needs curling 15mins is enough time before the ceremony. But, I find that chilling out takes longer than expected. No surprise. Your groomsman is usually your family or best buddies. Time goes quickly so tell them ahead of time your schedule for the day. Tell your groomsmen to arrive early for photographs. ( i.e., 15 to 30 min is normally enough). Once everyone has arrived, its pants (trousers) and shirt on, that’s it. The shirt can be partially done up. 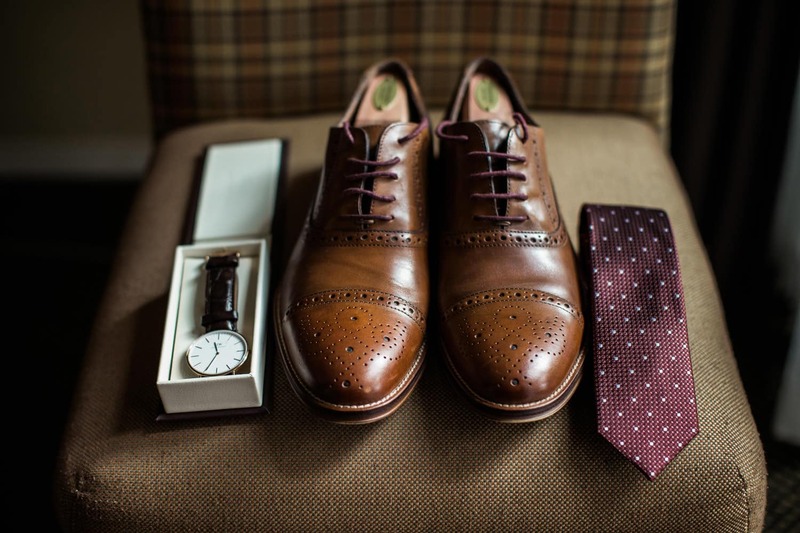 Other items such as cufflinks and shoes can be around and handy. This is the makings of fantastic male bonding for your photographer. I am a creative wedding photographer. I love to get in there and aim to capture all the moments of your day so if it means capturing the groom in the midst of shaving with some creative colored lights, no problem, let’s do this. No boundaries for me, I’m a 100% creative destination Banff and Calgary wedding photographer. This is why people hire me. One last parting thought here. Have guys you love. I mean the guys you know deep in your heart who will be around for you when life gets hard. Things happen in your life, and those who you thought who would be closest to you might not be. Life’s a wonderful journey, but it’s not always full of champagne. Share your day with the people that mean the most to you. Your wedding day is a time you will never forget. Have a color suit that is stylish, and you love! Tux or your suit, make sure it fits well. I appreciate that you might be on a budget, but this does not mean that you should wear a suit that doesn’t fit. As for which color of the suit to wear, consider not wearing jet black. It doesn’t photograph well. Have a color suit that is stylish, and you love. Obviously, if you want and love a jet black suit go for it, I have no problems photographing this color however many Calgary & Banff wedding photographers do! If you look at photos, many photographs do not have separation in the black, especially in black and white photos. Furthermore, if it’s a hot day I’m sure you know what happens with black and heat! Help your body and think of your location your getting married, i.e., beach destination wedding, make a choice that makes you most happy. Oh, before I forget, do you know how many men don’t know how to correctly do up a tie? A lot!! Make sure you know how to do up your tie, bow tie or if it’s a Scottish item know how everything is done up. I see it time and time again when grooms and the groomers wait for the wedding day to work things out. It might seem fun to leave it to the last minute but believe me, work it out ahead of time. What gift could I buy my groomsmen for standing up with me? I often get asked, “What gift could I buy my groomsmen for standing up with me? Tricky one for most as many leave it to the last minute. Put time into speaking with them way ahead of time and discovering what they like. For instance, you might personalize something for each of them or get something the same for all. Whatever it is, keep away from the same same, put some thought into it. Grooms, consider writing a letter or a note. Or write something heartfelt on the bottom of her shoes for your bride to read on the morning of her wedding is a huge YES. Let me ask you, would you like a note? Would you like to be told how much you’re loved by someone? I think you would. The best part here is do not expect anything in return. Write from your heart and the love will return to you in copious amounts. I am a believer in giving and expect nothing in return. When you, tell your bride how much she means to you and you love her how can this not come back to you in love. In turn, this leads to buying your bride a wedding day gift. Why would you not! Hello… Speak with the maid of honor to find out what she would like. You might be thinking a Gucci Bag will rock, but your bride might want something else. 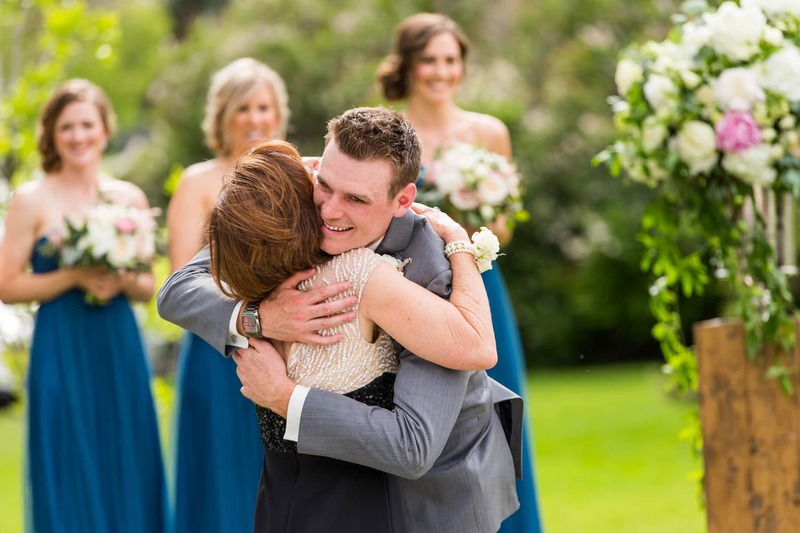 Calgary Wedding Photographers Groom Hugging MomFamily!! Your family is so excited for you. Most of them want to help too. Many are just as invested as you in the making of the most spectacular day ever. And with this can come tension. You may feel like some of your family is interfering. I suggest trying to get past this. Embrace the help. If you need a bit of space, give them a task. Keep them busy. Usually, that’s all they want – to help out. As a parent to two amazing boys, I can only imagine how excited I will be on their wedding day. All that I have done is love them from birth, and now I will watch them make a huge milestone in life. I will want to be a part of it. I hope they will let me. Gift registry, would you like plates, gravy dish, tea towels? If so that’s great! A very popular gift amongst my clients is asking their guests to contribute towards their wedding album. Simply put, my grooms and brides add my album gift registry to their gift registry list. Now, my clients have money in their personal album account with me and it’s ready to be used on products from wall art, portrait boxes, and albums. My clients love this and promote this a lot with their guests. Where now??? Have questions, want to know more about your photographic experience? Excellent, simply get in touch with me. My knowledge about weddings would blow your mind. Lets chat.